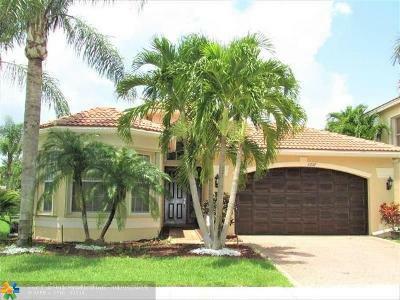 How much can you save on a short sale in Palm Beach County, FL? 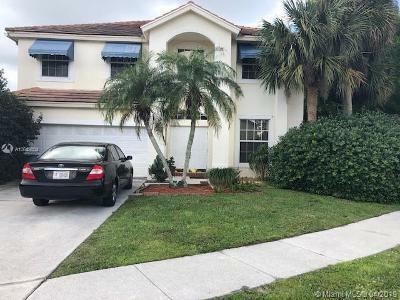 The short sale process in Palm Beach County, FL, for a buyer can be very profitable if the situation includes a motivated seller and a cooperative lender. 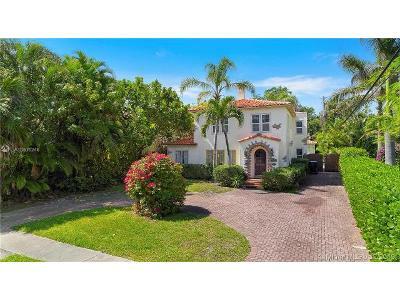 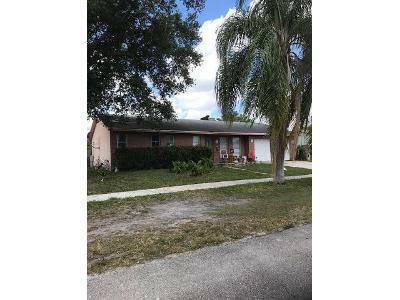 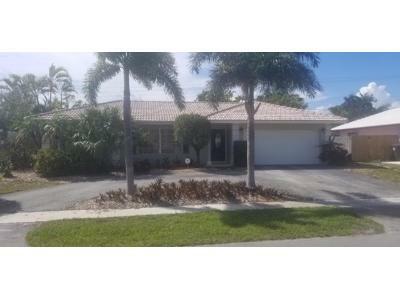 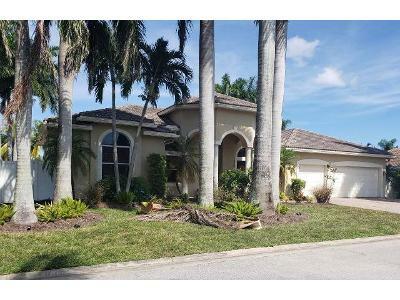 Find the best short sale homes and bank-approved listings available in Palm Beach County, FL, at Foreclosure.com today for as much as 75% off market value. 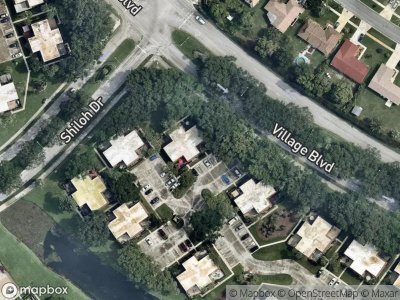 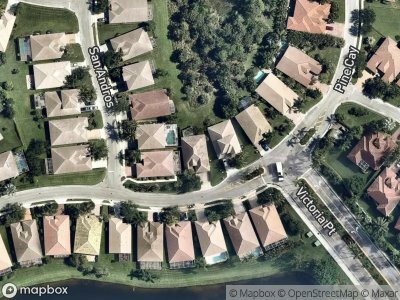 There are currently 45 short sale homes in Palm Beach County, FL, available for potential sale right now. 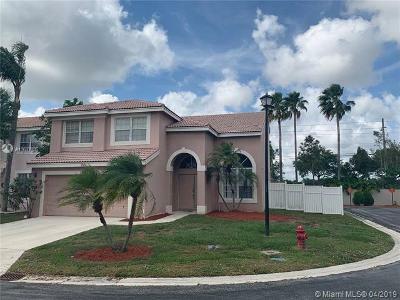 Get the most current list of short sale listings in Palm Beach County, FL — and the information and tools to buy them fast — at Foreclosure.com. 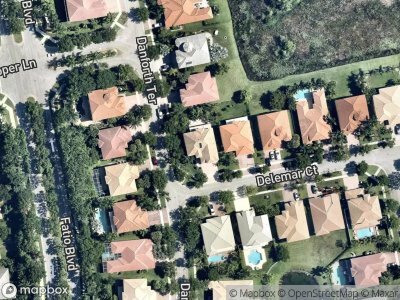 There are currently 45 red-hot tax lien listings in Palm Beach County, FL.